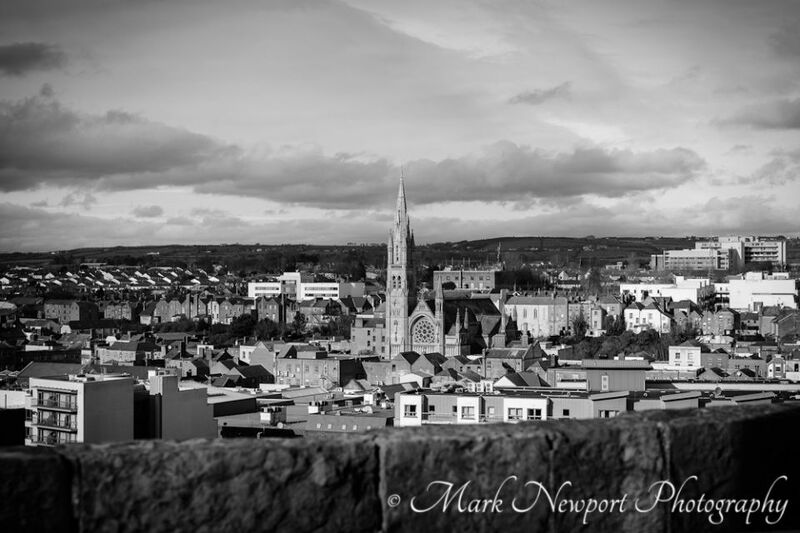 Here are a couple of panoramic photos of Drogheda from Millmount. 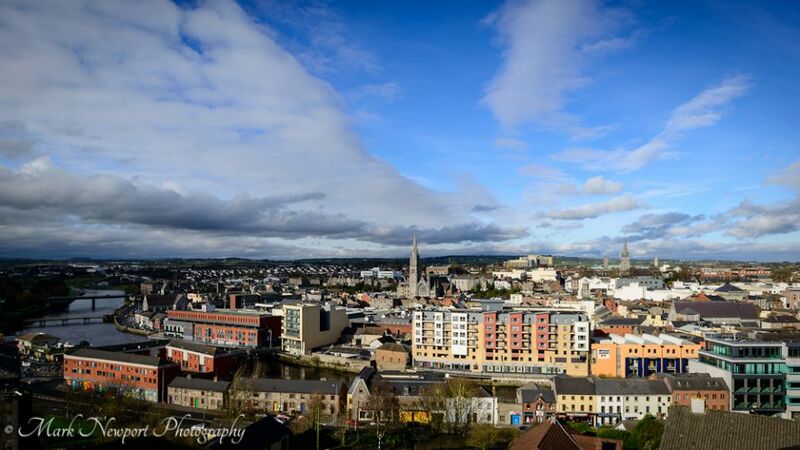 You can get fabulous views of Drogheda from up here if the weather is good. 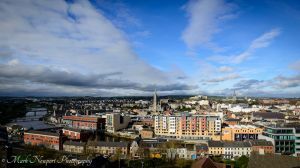 On the Hi-Res versions of these images you can really see the beauty and detail of Drogheda. The museum itself is well worth a visit too. 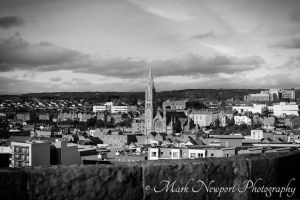 Not only does it give a history of Millmount but also of the town of Drogheda. I brought my children there during the summer and on one floor (actually, I think it was the basement) there was a section on telecommunications and one of my daughters pointed out an old rotary phone and asked what it was! I told her it was a phone and showed her how it worked but she couldn’t figure it out. I told her to put her finger in each of the numbers, in the order that she wanted to dial. “So, you had to, like, remember numbers & stuff? That’s mad!!”. She then proceeded to take out her phone and tweet about how ancient I was!! !